Raspbian is a free operating system based on Debian optimized for the Raspberry Pi hardware. An operating system is the set of basic programs and utilities that make your Raspberry Pi run. 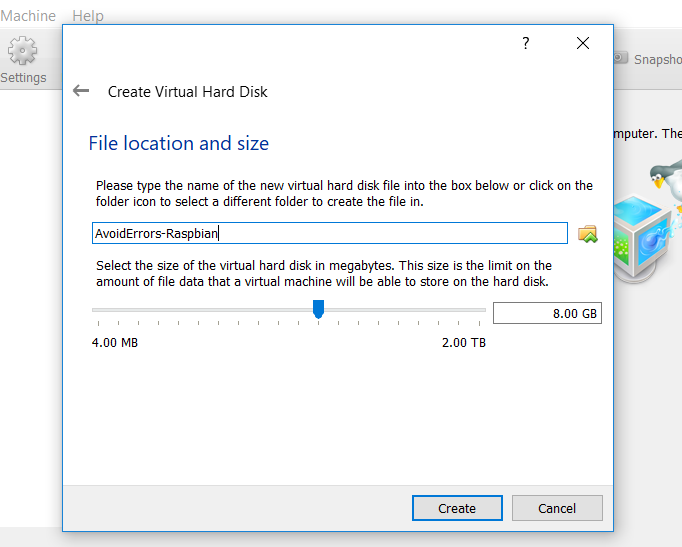 However, Raspbian provides more than a pure OS: it comes with over 35,000 packages, pre-compiled software bundled in a nice format for easy installation on your Raspberry Pi, On this tutorial I am going to explain step by step how you can install Raspbian on a virtual box, follow the below step to guarantee a successful result. 2. 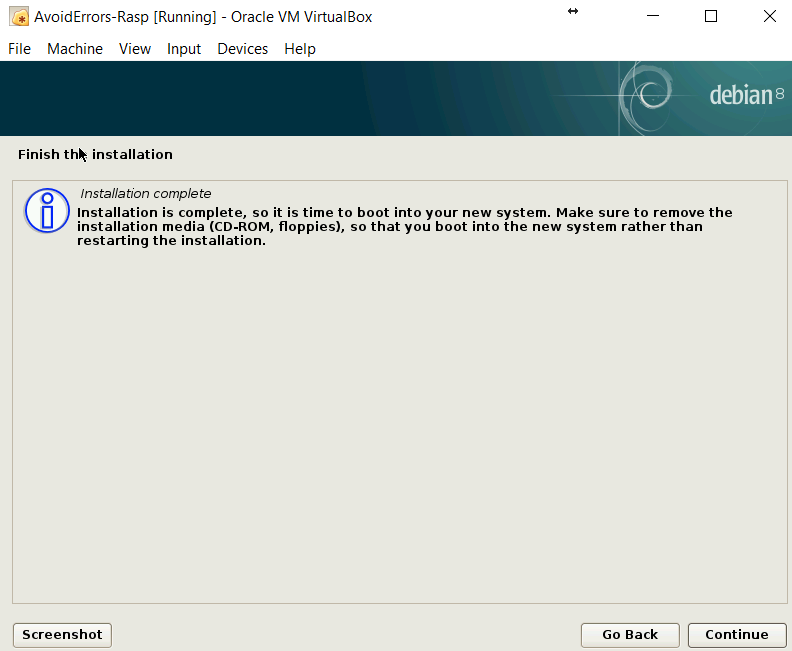 Download and install Oracle virtual box . 3. 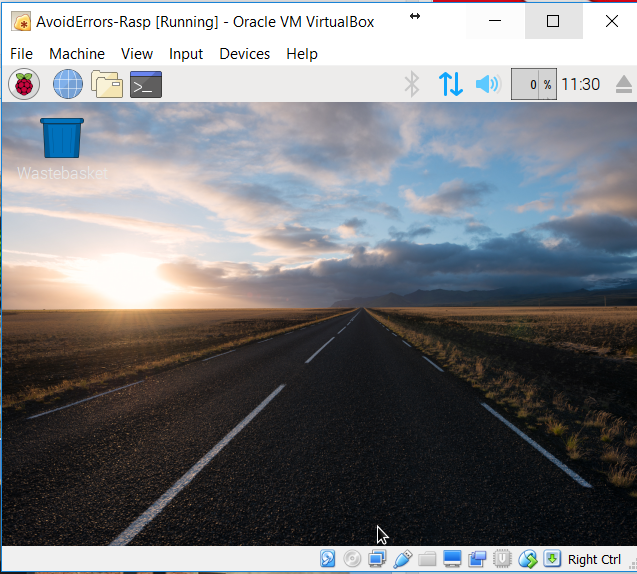 Run Virtual Box, and click New. 5. 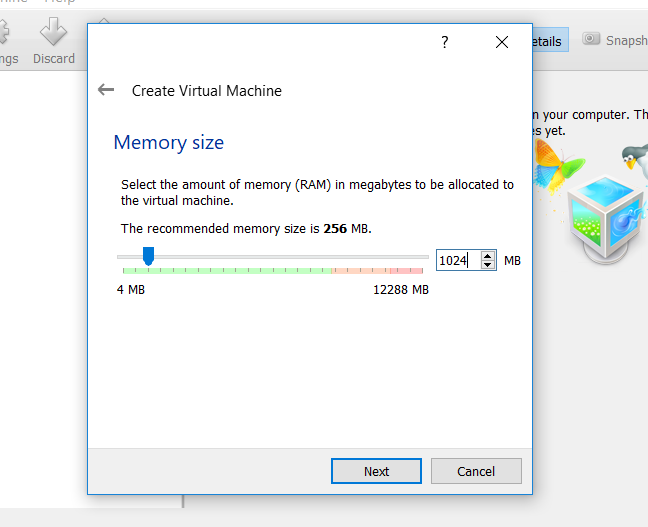 Set the memory size to be “1024” MB, like the screenshot below. 6. 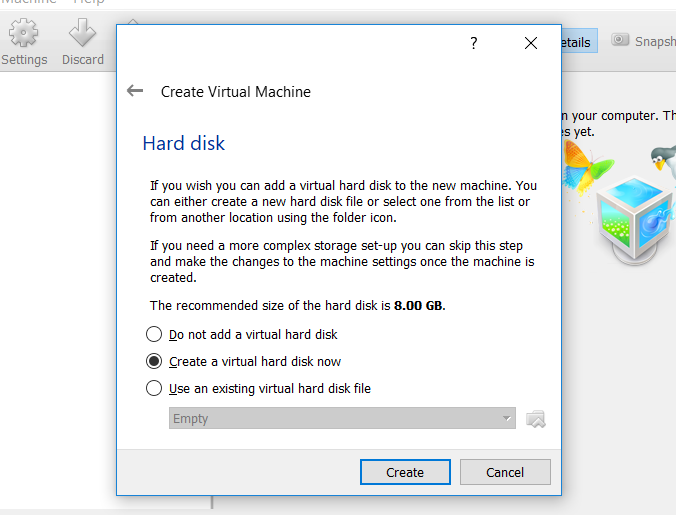 On the Hard disk step, select “Create a virtual hard disk now”. 7. 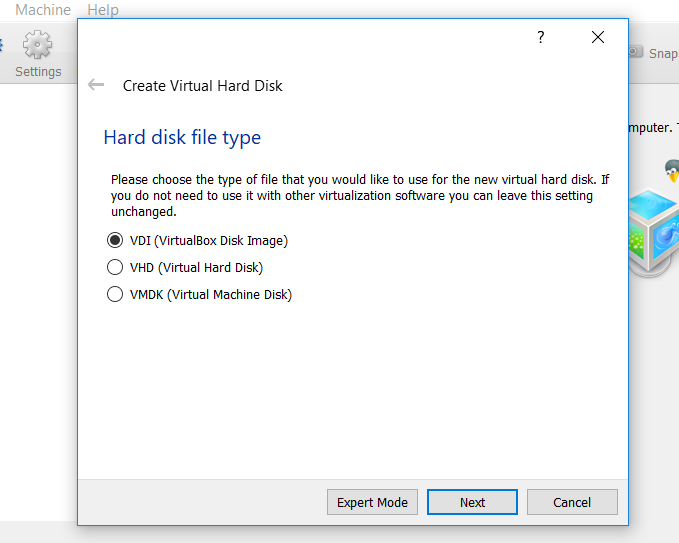 Make sure to select “VDI (Virtualbox Disk Image)” like the below screenshot, then click Next. 8. Make sure to select “Dynamically allocated” and then click Next. 9. 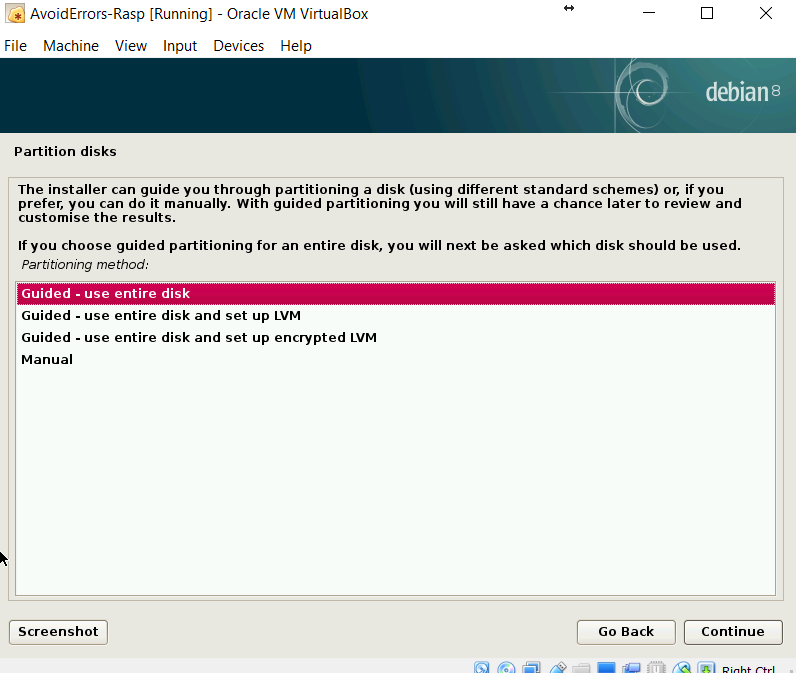 Set the disk size to 8 GB and then click Create. 10. 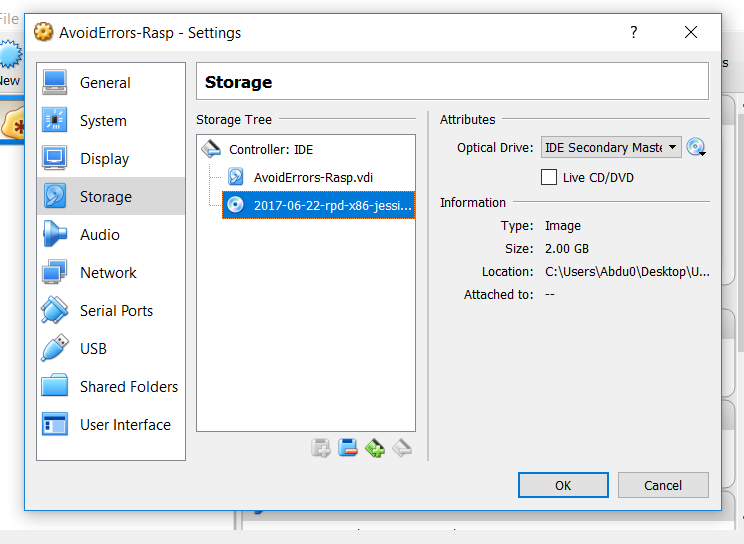 Go to the settings of your newly created VM and add the ISO file that you downloaded in the optical drive. 11. 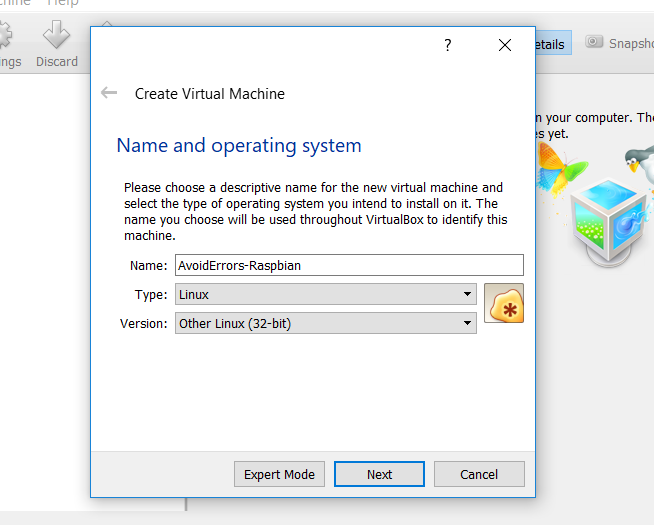 Start your created VM to begin the installation of Raspbian, and select “Graphical Install”. 12. 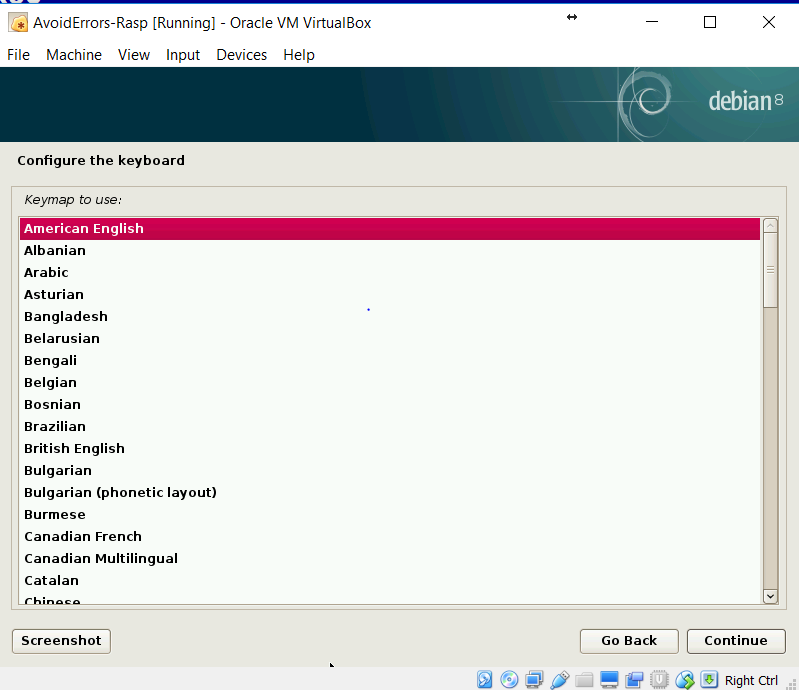 Select your preferred language, and then click “Continue”. 13. 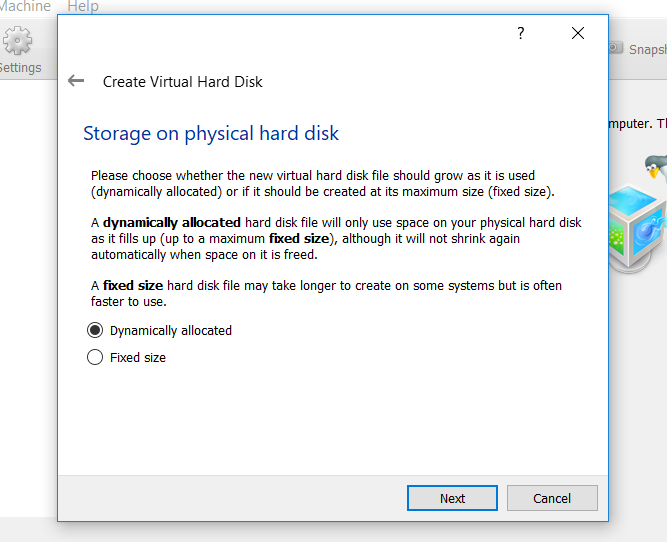 On this step, it’s recommended to leave the default selection “Guided-use entire disk” and click Continue, It’ll show the one and only virtual hard drive; click Continue again. 14. Leave the default selections and click “Continue” twice. 15. 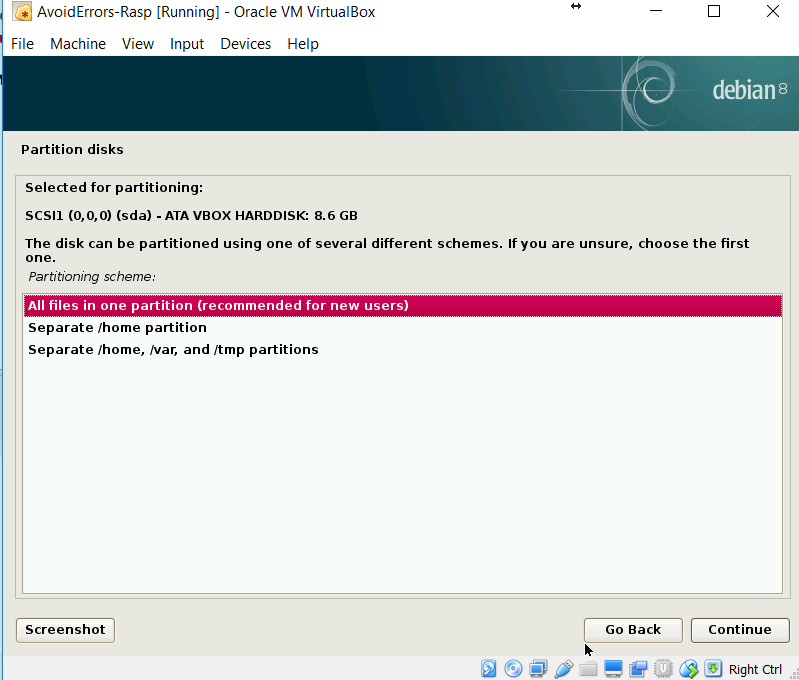 On the partitioning step, the wizard will ask you “Write the changes to disks?”, Select the “Yes” and then click Continue. 16. On this step select “/dev/sda” and then click Continue. 17. Now the installation is complete, click on “Continue”. 18. 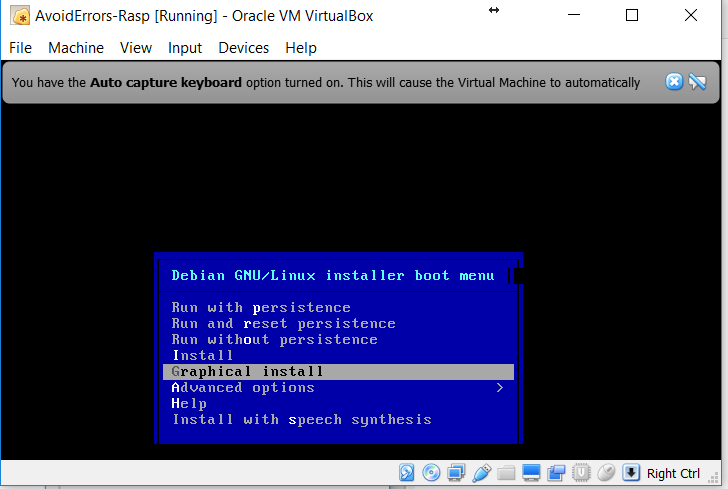 Now you are having a Raspbian OS on your VirtualBox. 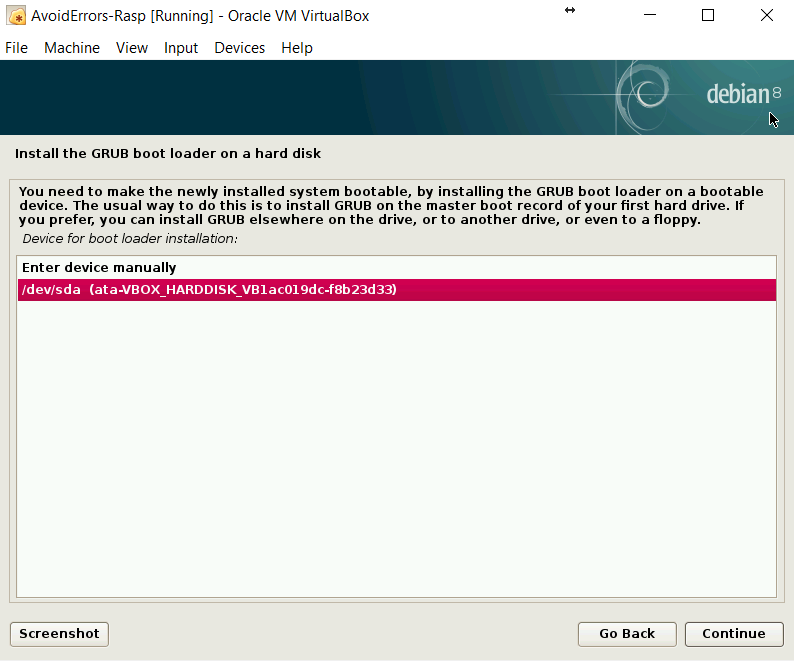 Note: if you get an error: “A fatal error has occurred” – just click OK. We need to change one simple setting! 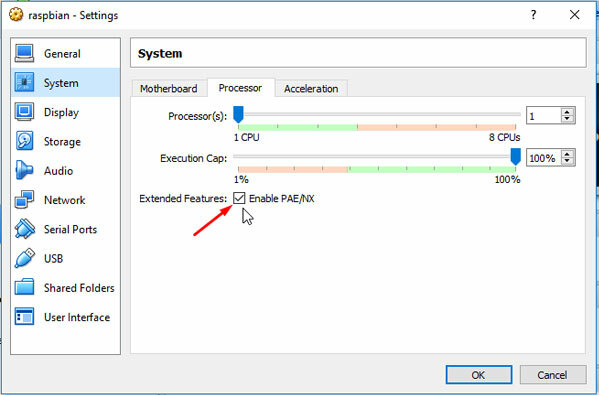 Click the Settings icon, System (on the side bar), Processor tab, (on the top middle) and check mark “Extended Features – Enable PAE/NX”. Then click OK. You only need to do this once; it should be remembered for all future times. Click OK button. 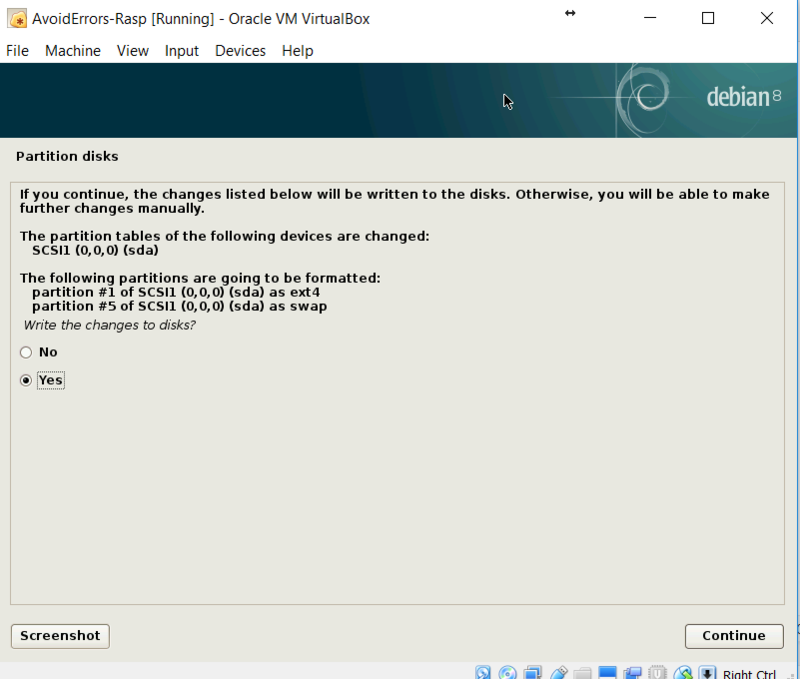 Now select the Raspbian Virtual Box and click Start. You’ll see then the Raspbian desktop will start to load.